Nature Therapy is a modern healthy living retail concept offering customers qualified consultancy for health products and associated services. Nature Therapy offers an unique holistic service for customers through evaluation and creation of appropriate treatments specifically tailored to the individual needs and aspirations of the client. Our nurturing approach is guided throughout by the professional expertise of our fully qualified practitioners. 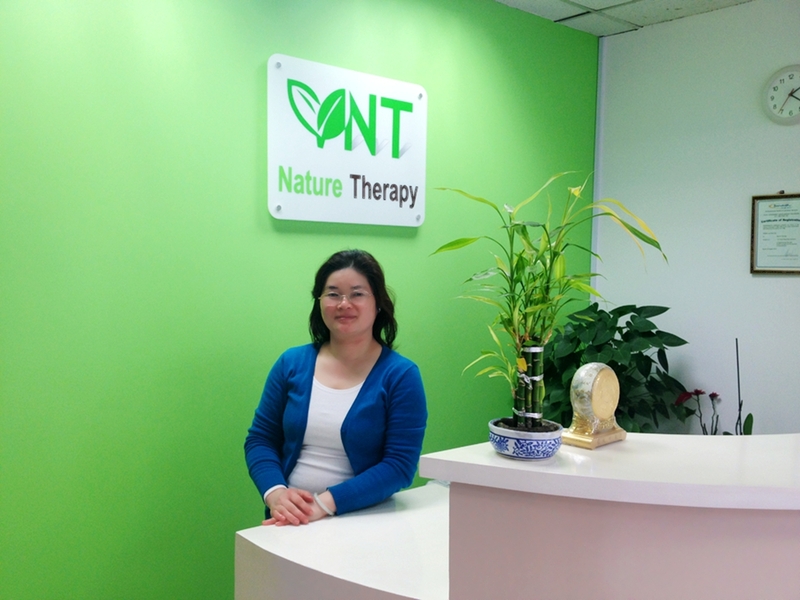 At Nature Therapy we are aiming at assisting individuals to experience total health, harmony and awareness acupuncture, herbal medicine, massages, beauty therapy, allergy test and etc. Dr Qian Fang graduated from Guangxi Traditional Chinese Medicine University, one of the most established Chinese medicine universities in China, where he gained fundamental knowledge of Chinese traditional medicine and received systematic training as a Chinese medicine doctor. Upon getting a University degree on Traditional Chinese medicine, Dr Fang was appointed as a hospital doctor, then a senior doctor and finally a consultant at Guangxi Traditional Chinese Medicine Hospital, China. Dr Fang has abundant experience in treating various difficult problems ranging from general conditions to rare medical symptoms, using a combined treatment of acupuncture, Chinese massage and Chinese herbal medicine. 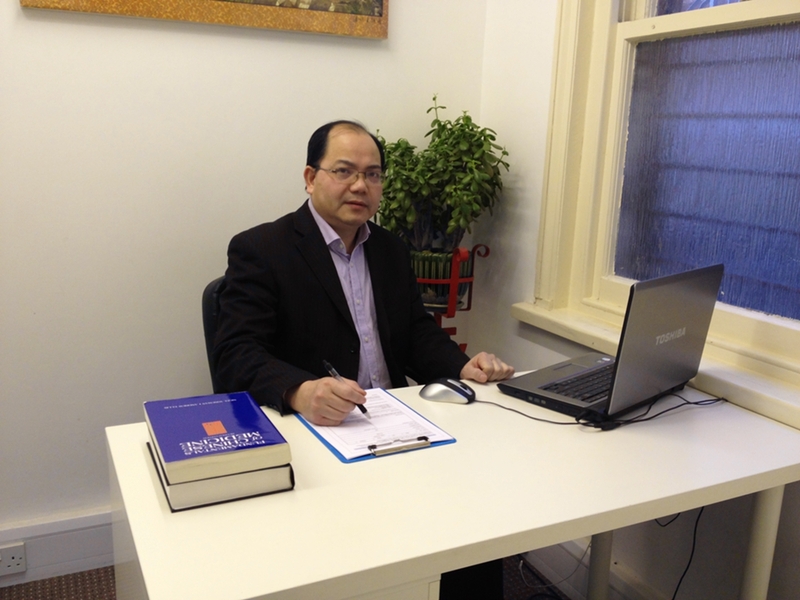 In addition, Dr Fang is a renowned specialist of musculoskeletal diseases. 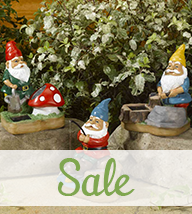 In 2002, Dr Fang was invited to work in the UK as a Chief Consultant in traditional medicine. Taking advantage of his systematic medical education on Chinese medicine and western medicine, he understands the pros and cons of different treatments and is able to make the best use of different approaches flexibly. This has proven very effective. He has curled many patients in the UK whose conditions do not respond to modern medicine. As a specialist of Traditional Chinese medicine, he was also invited as a specialist doctor to treat difficult medical illnesses in other European countries, including Belgium and Switzerland. In his nearly 30 years experience as a doctor of traditional Chinese medicine, he has treated thousands of patients and has bought hope and happiness to many people who were suffering from chronic and rare medical problems. Dr Wen Wei graduated from Guangxi Traditional Chinese Medicine University, one of the most established Chinese medicine universities in China, where she gained fundamental knowledge of Chinese traditional medicine and received systematic training as a Chinese medicine doctor. Graduating with a BSc in traditional Chinese medicine, Dr Wei was appointed as a hospital doctor, then a senior doctor and finally a consultant at Minzu Chinese Medicine Hospital, Guangxi, China. Dr Wei has many years experience in treating various difficult problems including some very rare difficult conditions, using a combined treatment of acupuncture and Chinese herbal medicine. In addition, Dr Wei is a well-recognised acupuncture specialist. In 2003, Dr Wei was invited to work in the UK as a Chief Consultant in traditional medicine. Taking advantage of his systematic medical education on Chinese medicine and western medicine, he understands the strengths and weakness of different treatments. She has curled many patients in China and in the UK. As a specialist of Traditional Chinese medicine, he was invited as a specialist doctor to treat difficult medical illnesses in other western European countries. In her over 20 years experience as a doctor of traditional Chinese medicine, Dr Wei has treated thousands of patients and has bought hope and happiness to many people who were suffering from chronic and rare medical problems.